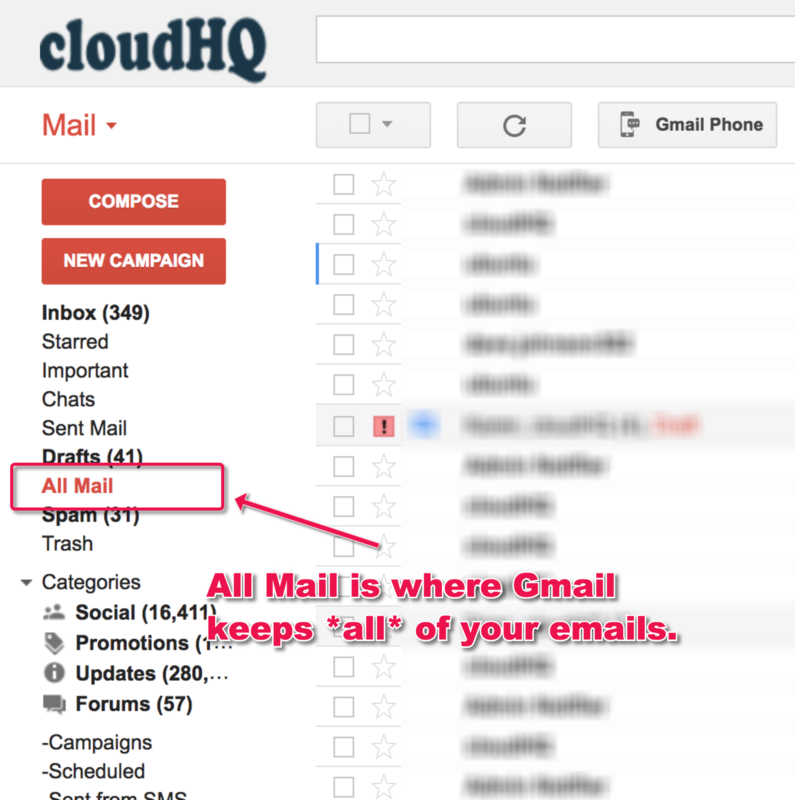 The ‘All Mail’ folder in Gmail is where Gmail keeps all of its emails and labels are applied to show emails in various folders including the Inbox. So the ‘All Mail’ label is really an archive folder in Gmail. On the other hand, only non-archived emails are in Gmail Inbox.